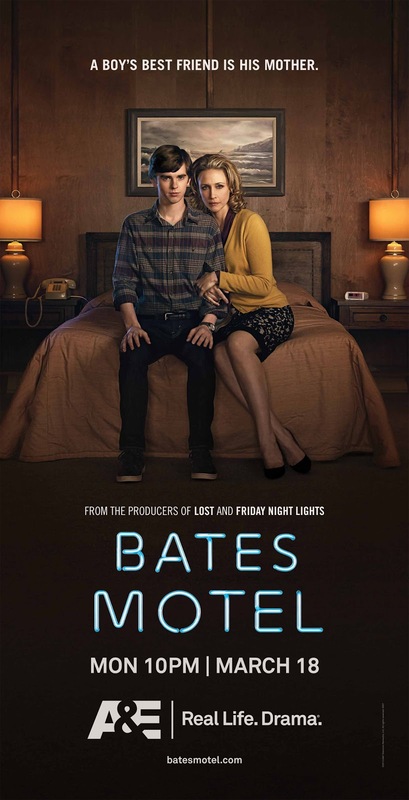 A new trailer and a four-minute clip from A&E’s upcoming Psycho prequel Bates Motel has come online, featuring a young Norman Bates trying to start a new life with his mother at the newly purchased motel. After watching the new trailer in the player above, check out a full scene from the pilot episode below and then let us know what you think in the comments! 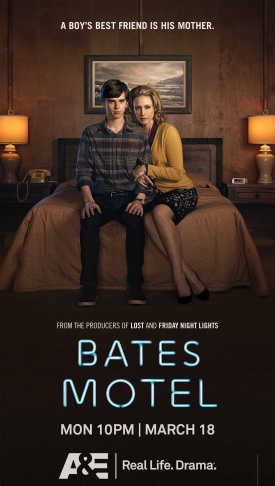 Executive produced by Carlton Cuse (Lost), Bates Motel stars Freddie Highmore (August Rush, Charlie and the Chocolate Factory) as Norman Bates and Vera Farmiga (Orphan, The Conjuring) is his mother, Norma. Bates Motel opens for business on March 18 on A&E. Celebrate Janet Leigh Day Today!